Did you have a nice Labor Day yesterday? Labor Day marks the end of summer, and I saw lots of posts this weekend about last trips to the pool. It’s a day to recognize those who work hard to keep our country going, and for us it is also a day to give thanks for work. Work is a gift from God. In the creation account in Genesis, God gave Adam and Eve work to do even before the Fall (Genesis 2:15). After their expulsion from the Garden of Eden, work became more difficult as a part of the curse of disobedience (Genesis 3:19). Even now, work can be a good or an evil. Work that tears things apart participates in the curse, but good work that stitches things together—almost any work done for the glory of God—can participate in God’s redeeming work bearing witness to God’s steady resolve to bring all things back together in Christ. How do you think about your work? What’s the attitude in your heart about the work God has given you to do? Whether you are part of a paid workforce, or you are a volunteer or a parent or something else, what has God given you to do and what is the inclination of your heart toward doing it? You may have heard of our new adventure, First Pres Fellows. In about one year, the first class of fellows will arrive—a dozen recent college graduates looking to us to help them discern what God is calling them to do for their careers and learning to set all their future work in the right perspective before the Lord. Imagine class after class of young Christian disciples moving out into the workforce with wisdom and resolve, ready to work as unto the Lord in whatever they do. Very exciting! But when you work hard, and when you work well, even when you work as unto the Lord, the seventh day is a day to stop. We have limits. We cannot go 24/7. The Lord has drawn lines for us in good places, lines we traipse across to our own detriment. 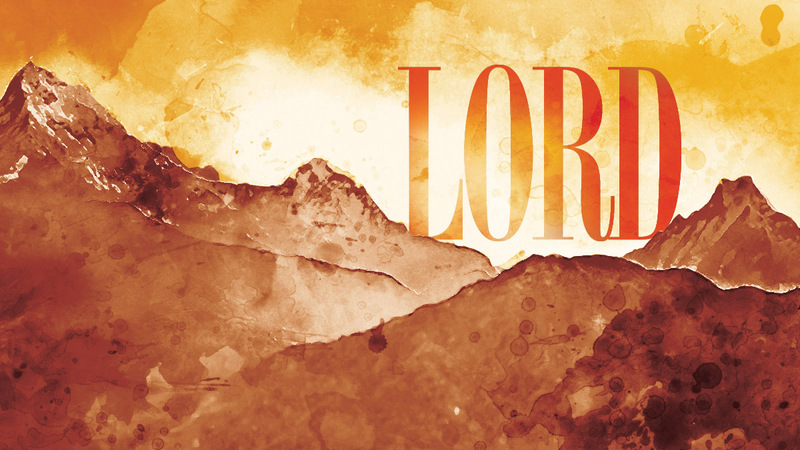 This week we look to the God who gave us the Sabbath Day as a gift and recognize that He is Lord of My Limits. Visit My First Pres and "Manage E-Newsletters" to receive messages like this one from our pastors by email each Tuesday, along with links to First Pres news.